Full confession: I didn't know much about Jaclyn Hill before this. I also bought this not for the name, but the shade itself. I mean, I have a lot of things working against me when it comes to highlighters. Oily skin, large pores.. heck, even being brown skinned can work against you when it comes to undertones and like. So when I really like a highlighter... you better believe I have reason, baby. ...it was not to be. 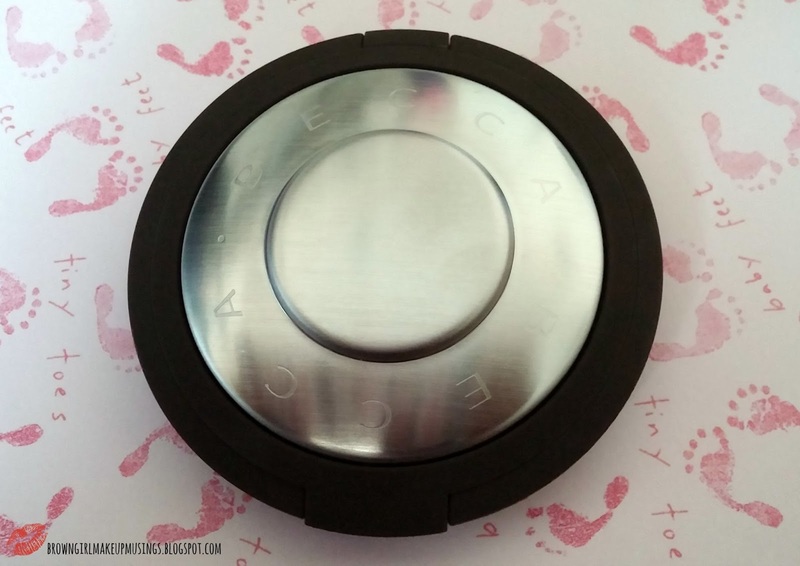 It comes in the standard deep brown packaging that most of Becca's face products are housed in. Ah well. It's not a huge deal, just something that would have been nice, you know? Anyway, moving on. This is a very pretty, warm-toned, peachy, champagne-gold highlight with a shimmer finish. The powder itself is so soft, so smooth, so finely milled it's like running your finer across sating. This soft texture has a downside - it's been noted to crumble easily (so don't travel with it!). This is really, really pigmented, so make sure you use a light hand. I suggest using fan brush, or a very fluffy brush. Basically something that won't pick up a lot of product, so that you can build up to the level you want. The good news is that it blends out really easily, so it's easy to work with. 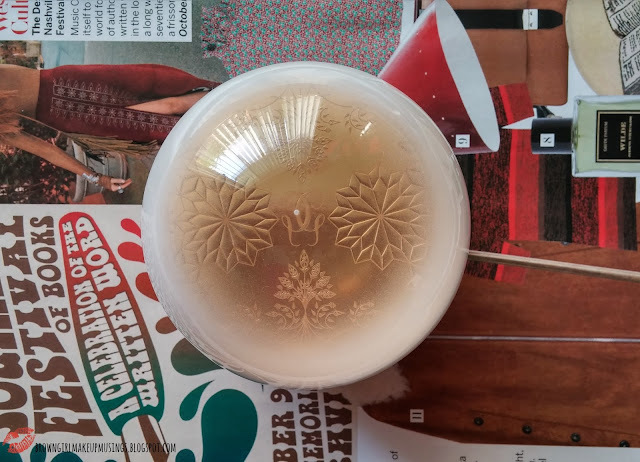 Despite it having a shimmery finish, I haven't noticed any glitter in it - what I mean is that the end result you get with this product is more of a pretty sheen, not glitter disco ball. I feel like you can make it subtle, or really amp it up depending on what you're going for. I find that this doesn't emphasize my rather sizeable pores, not does it make me look greasy. It just makes me glow, and well, gets my cheekbones to pop. Notice how it's not too noticeable from the front, but from the side it really glows? Just the way I like it! This highlighter was all around Youtube when it launched. 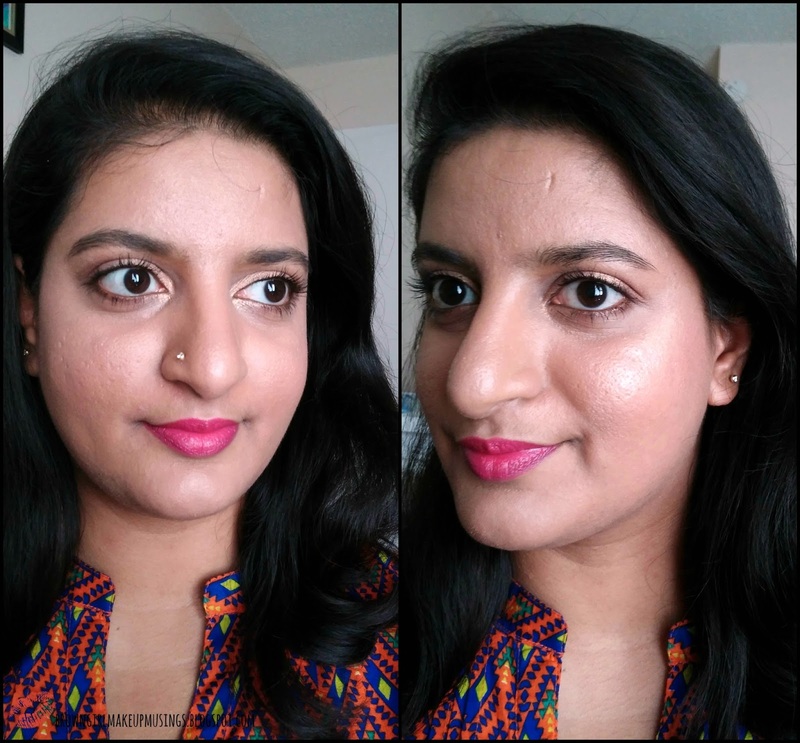 I love this on you, but prefer bronzy-copper highlighters on myself! It really was hyped up, wasn't it? I think this is wonderful for anyone medium to about NC45 but I think it might be ashy on very deep skins, which is a bummer. Sleek Medium Contour/Highlight and Betty Lou Manizer!, I use the later as a highlight!! Wow, you really look glowing, that one is perfect for you. I rarely highlight, so I don't own any Becca products. Or any other highlighters for that matter. Thank you! 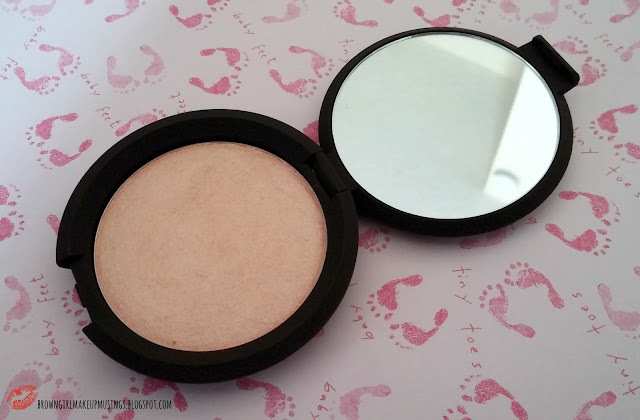 I'm not usually a highlighter person but this one is lovely! This is my favorite right now! 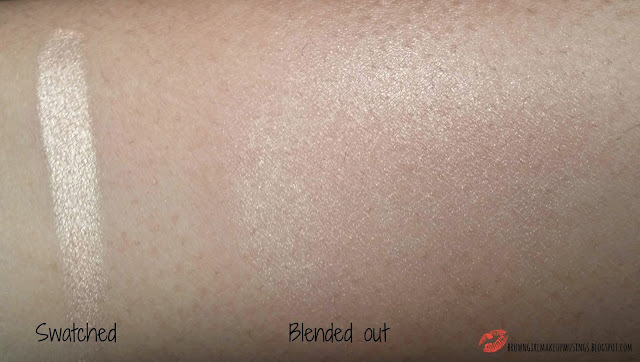 Jaclyn did a great job on the shade..it looks gorgeous on olive/tan complexions! She really did. It's so pretty! Damn, you make me want it more. But the thought of getting it shipped to me makes me cringe, so I shall go without it... sigh.